70: This Is Our Home: Pakistan/Iraq: Peter Tobia, photographer, photojournalist. 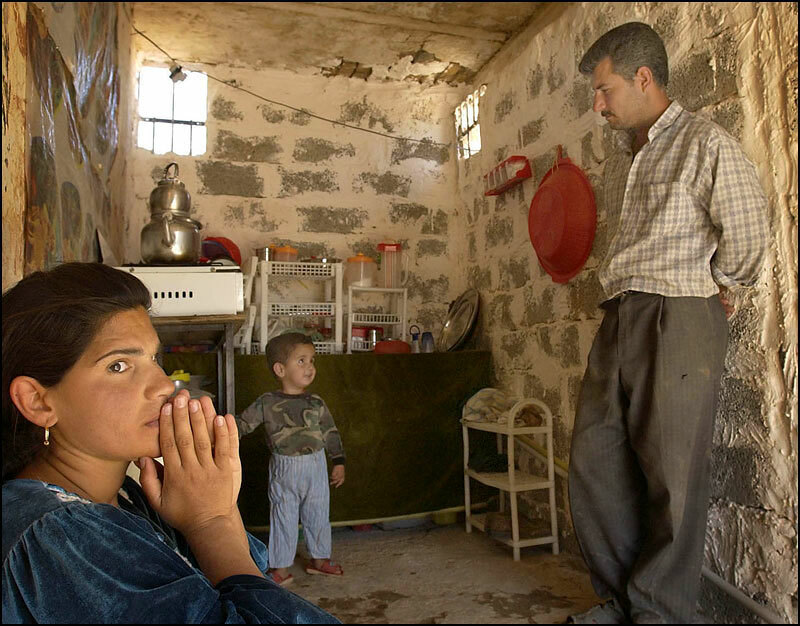 Since Saddam Hussein's regime fell, home is wherever there is shelter. Kamal is Kurdish, and she and her family were driven out of Kirkuk by Hussein who encouraged Arabs to populate the city.